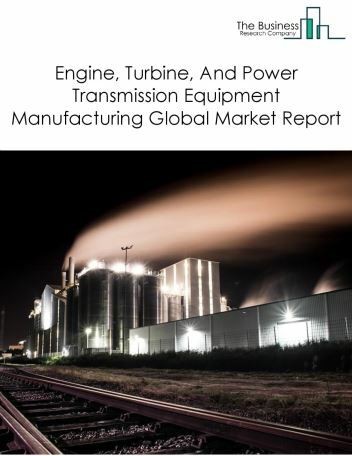 Major players in the global agriculture, construction, and mining machinery manufacturing market include Caterpillar Inc., Deere & Company, CNH Industrial N.V., Doosan Infracore Co., Ltd., Hitachi Ltd, Kubota Corp, Liebherr Group, AGCO Corporation, Volvo AB, Claas KGaA. 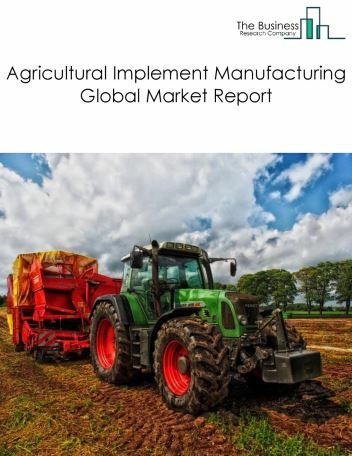 The agriculture, construction, and mining machinery manufacturing market size is expected to reach $9.6 trillion by 2022, significantly growing at a CAGR of around 3% during the forecast period. 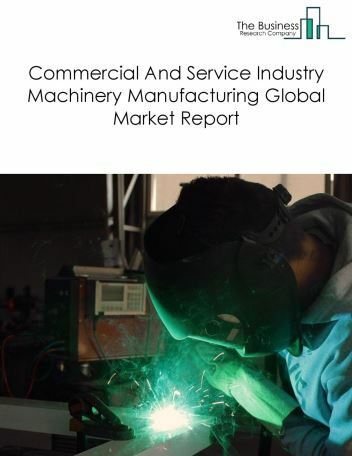 The growth in the agriculture, construction, and mining machinery manufacturing market is due to growth in world population, rising construction activity and fall in crude oil prices. 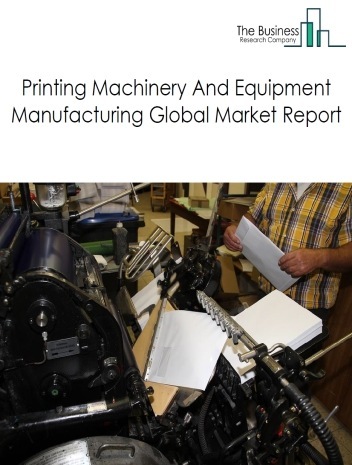 However, the market for agriculture, construction, and mining machinery manufacturing is expected to face certain restraints from several factors such as antitrust concerns, piracy. 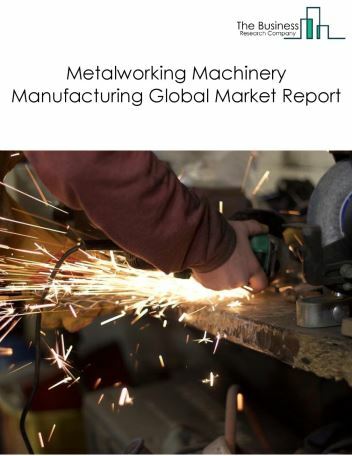 The global agriculture, construction, and mining machinery manufacturing market is further segmented based on type and geography. By Type - The agriculture, construction, and mining machinery manufacturing market is segmented into construction machinery manufacturing, agricultural implement manufacturing and mining and oil and gas field machinery manufacturing, among these segments, the construction machinery manufacturing market accounts for the largest share in the global agriculture, construction, and mining machinery manufacturing market. 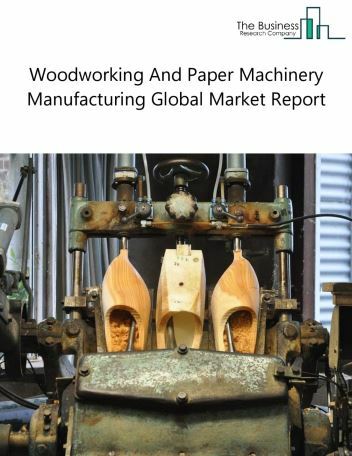 By Geography - The global agriculture, construction, and mining machinery manufacturing is segmented into North America, South America, Asia-Pacific, Eastern Europe, Western Europe, Middle East and Africa. 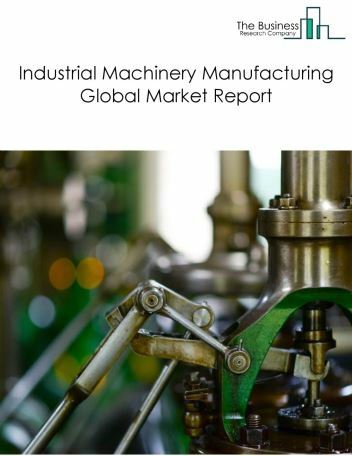 Among these regions, the Asia-Pacific agriculture, construction, and mining machinery manufacturing market accounts the largest share in the global agriculture, construction, and mining machinery manufacturing market. Driverless tractors and robots, increasing use of telematics and hybrid systems replacing traditional mechanical systems are the major trends witnessed in the global agriculture, construction, and mining machinery manufacturing market. 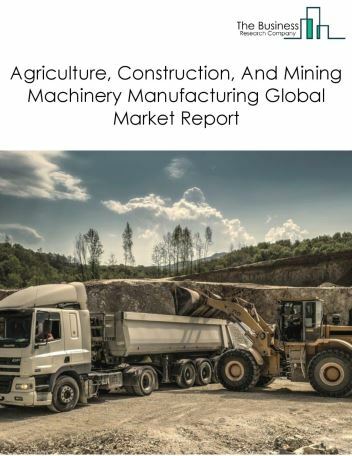 Potential Opportunities in the Agriculture, Construction, And Mining Machinery Manufacturing Market With continued worldwide expansion activity in the agriculture, construction, and oil and gas industries, the scope and potential for the global agriculture, construction, and mining machinery manufacturing market is expected to significantly rise in the forecast period.